Based in Spain, Emma shifted her focus to a mix of both architecture and small press until working on comics full time in 2007. Having worked for Boom! Studios (HEXED) and Marvel (DOCTOR STRANGE, AMAZING SPIDERMAN) she returned to creator-owned production in 2013. 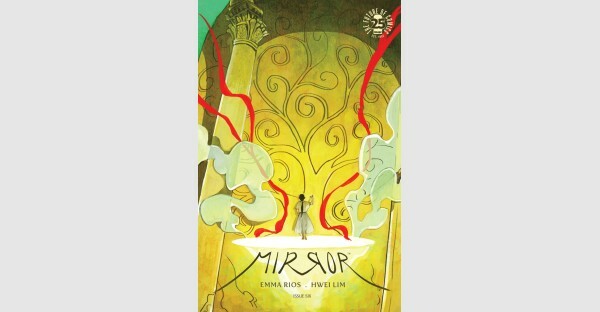 She coordinates ISLAND with Brandon Graham, creates PRETTY DEADLY with Kelly Sue DeConnick and MIRROR with Hwei Lim.